Click the button below to add the Strategic Angler Cruiser to your wish list. 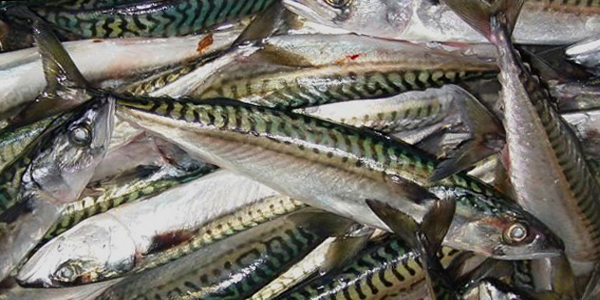 Mackerel are a favorite baitfish in the North Atlantic, Mediterranean and Black Sea. Their oily flesh nourish a variety of pelagic predators from Bluefish to Striped bass, Tuna and Swordfish. Their solid streamlined bodies and forked tail enable them to cruise efficiently in oxygen rich waters near the surface and depths down to 650 feet. 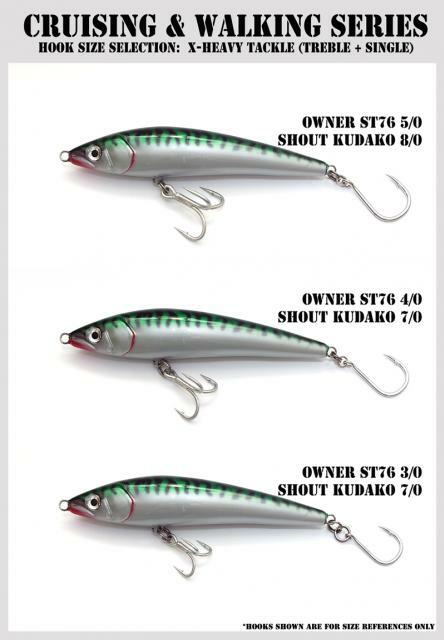 The Cruising series family of lures is designed with the Mackerel in mind due to its swimming action and range in depth. The CRUISING series lures suspend and swim with an enticing side to side wobble and tail kick, just like a cruising mackerel. Swimming the Lure - The Cruising Series does best with a moderate to fast retrieve with an occasional pause. The pause enables the lure to sink to the feeding zone while the retrieve creates a side to side motion. The cruiser’s strike appeal comes from its quick erratic action mimicking a disoriented bait fish, drawing them in for a strike. A faster retrieve will enhance the action of the lure, making it swim and erratically kick its tail. 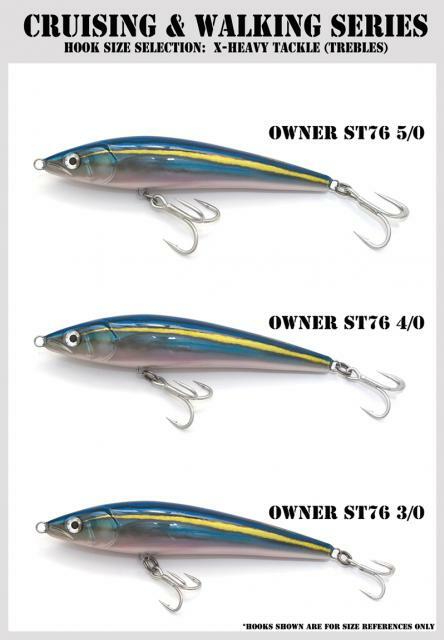 I prefer to use this lure when the surface action is slow as the fish may be feeding deep. Cast it out, pause and let it sink, retrieve the lure and hold on! If you are looking for the split rings, you can find them here. 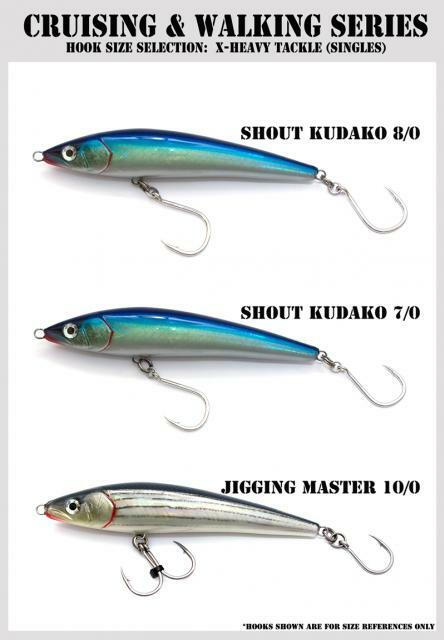 We recommend either #9 or #10 depending on hook size.